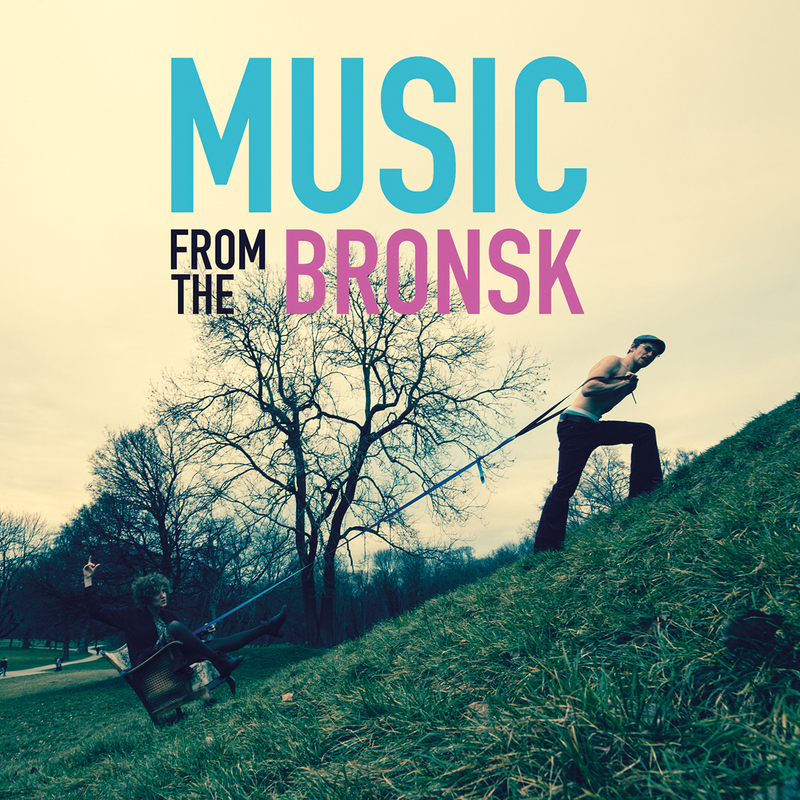 Music from the Bronsk – in CD Quality Audio! Finally, the CDs have arrived and they are waiting for you to pick your copy! Get the CD including a 12 page booklet with artwork, lyrics and liner notes for only € 13,- plus shipping. 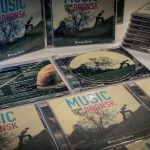 Write an e-mail to rockshop@bronskyeleven.com. Buy Music from the Bronsk online at your favorite store. What’s on the record and what’s it all about? Read our blog post!